I feel like I have the best parents in the world now that they understand me and my ADHD. It wasn’t always that way. 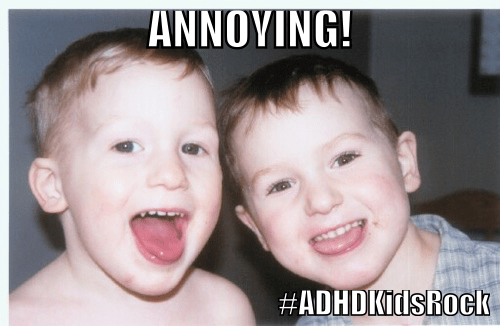 Having an ADHD Kid can be a huge challenge for parents. But learning these 3 most important lessons has changed our whole family. 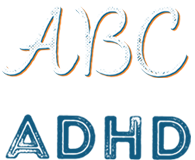 Parents, I hope these ideas will help you connect better with your ADHD Kids. We all benefit from strong families. Before I found out that I had ADHD I thought I was a bad kid. I was always disappointing my parents especially my dad. It seemed my 2 older brothers had it all together and I was the black sheep for sure. You can imagine that didn’t feel so hot. Turns out my parents struggled too — and it wasn’t until I came along and they learned to really listen and completely stop judging us that the whole family got healthier. Don’t get me wrong, they were awesome before they learned this, they are just more awesome now and we have a really great happy family life together. Here’s what I think has made the difference. I know you have lots to tell me, I get told all day long to do this and that and things better and faster and pay attention and all day long I get told and told and told and guess what? I tune you out. How about just asking me an open ended question and then just listen to me. Ask me “What was the best part of your day?” Then zip, and chances are if I do get a chance to talk I might tell you. When I get a chance to talk without being judged I feel better. 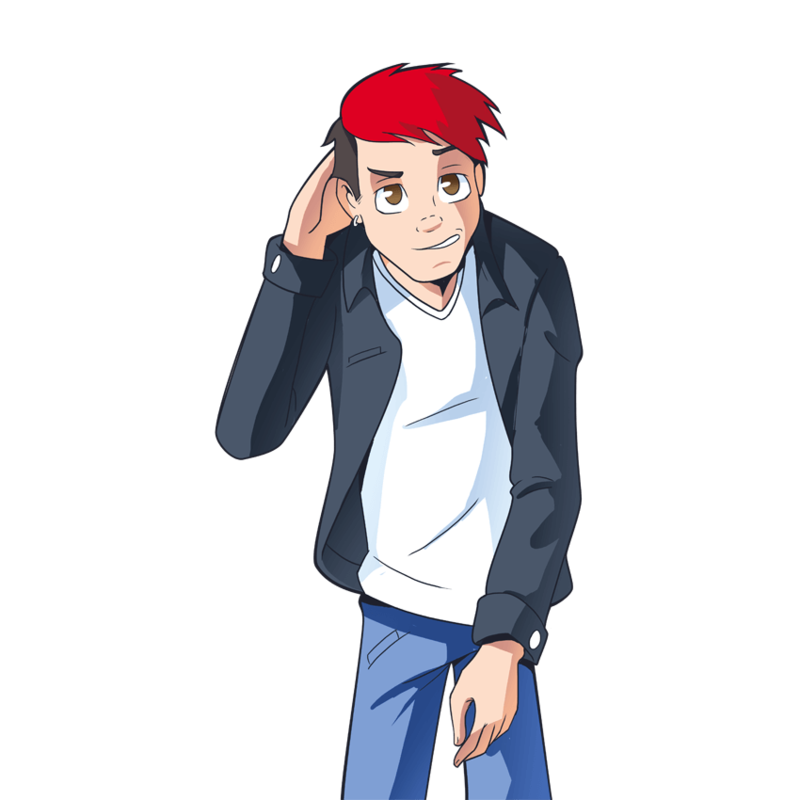 Kids with ADHD are annoying, I get it, at the same time it’s you, mom and dad, that can help us the most by listening. When I do tell you things you don’t have to agree or disagree with me. It’s best however if you acknowledge what I say. For example, if I’m ranting about a teacher and say they were unfair or treated me bad that day, just acknowledge how I feel about it even if you don’t agree. Now is not the time to fix that event that happened earlier. I’m here right now and I need you to acknowledge how I feel. It will make me stronger and I will be more connected to you. That’s going to come in handy when we become teenagers. Please don’t judge me at home. I get enough of that at school and pretty much everywhere else I go. I need you in my corner, loving me exactly as I am. No, I probably won’t ever be able to do the dishes the way you want them done, or remember to hand in my homework and yes I’m going to embarrass you a lot (sorry)…. I’m not doing it on purpose. If you can take the pressure off at home, I can grow stronger and someday I promise you will be proud of me. We were in a car one day driving home from the pool. I had to be picked up early because I was causing trouble and was kicked out of the swimming lessons (again). That was the day things started to change in my family. My mom was learning that my behavior was caused in large part due to my ADHD. She was learning about impulse control and emotional regulation and that even though I was 12 at the time I was at least 3 years less mature that other kids my age. That’s the best story I can tell to explain the 3 most important lessons for parents of all kids, not just those with ADHD. Make sense? Hearing your stories too really makes this blog work for people… how has your parenting changed since you’ve started understanding ADHD better? Don’t forget to sign up for my emails while you’re here — don’t miss a beat from #ADHDKidsRock.